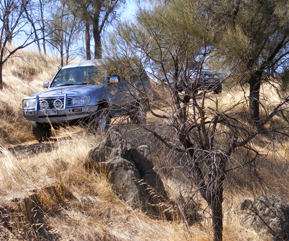 The 4WD experience is truly unique…. 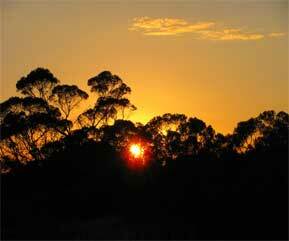 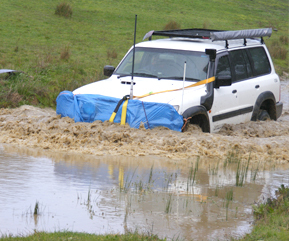 and it’s even better at the Overland 4WD Club! 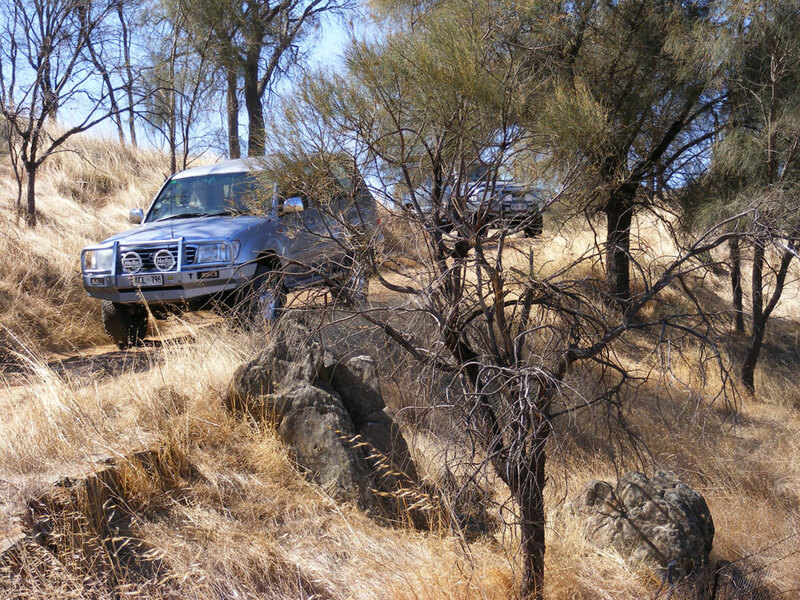 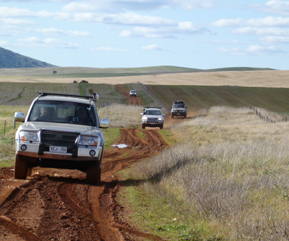 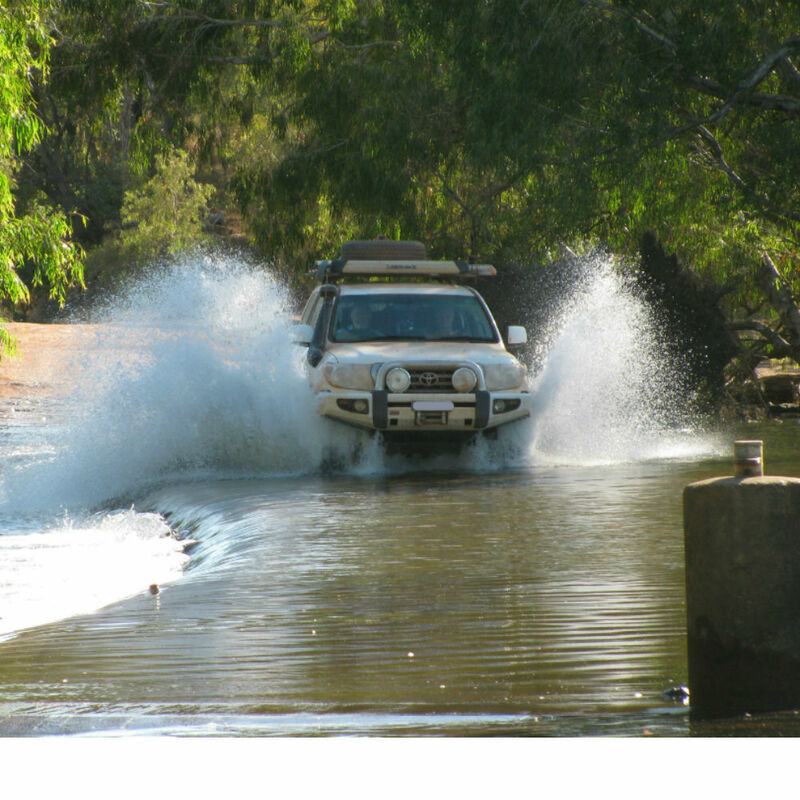 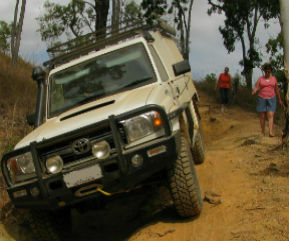 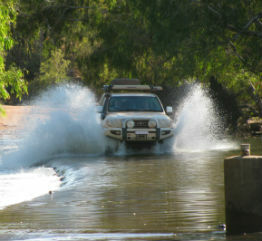 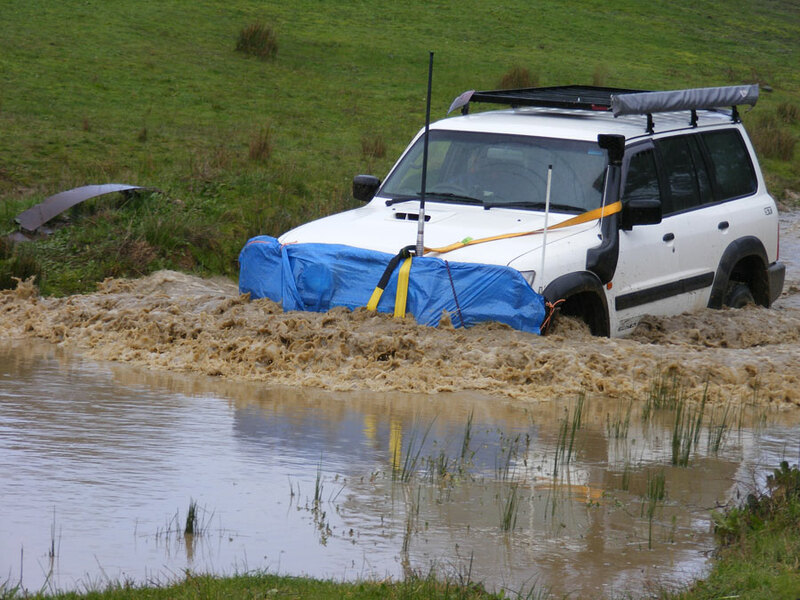 The 4WD experience is truly unique….. 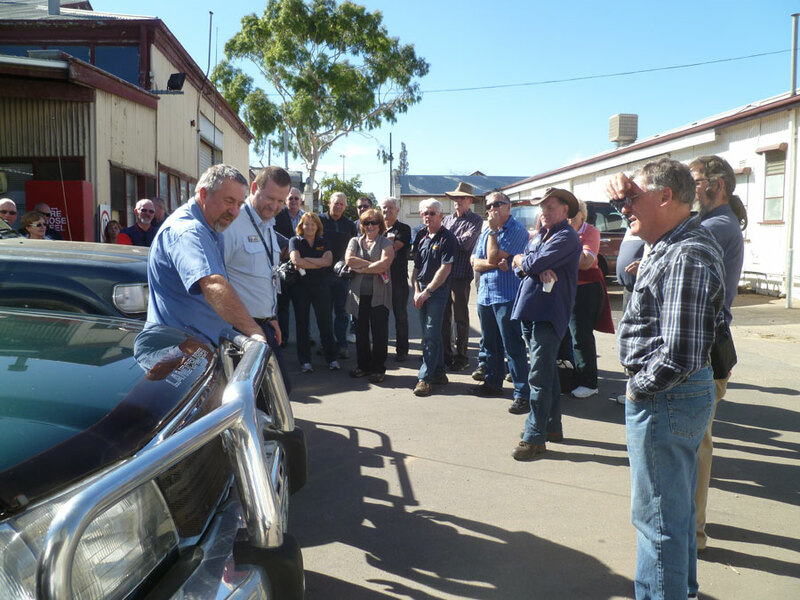 Meetings are held once a month on Friday at 8pm between February and December……Click here to find out more….. 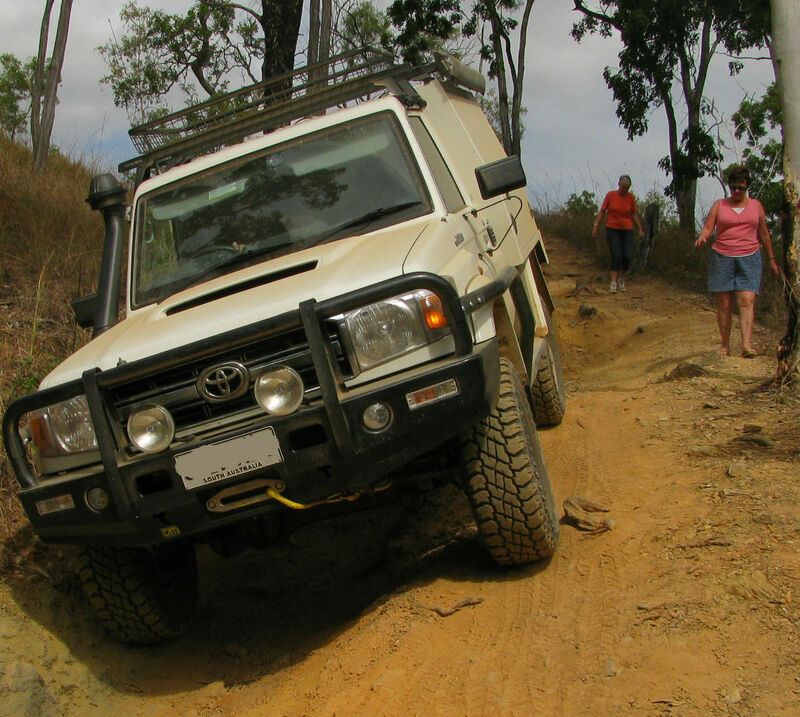 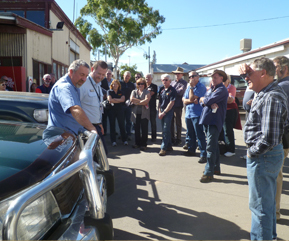 Owning a four wheel drive gives each of our members the ability to experience fantastic trips, undertake specialised 4WD training and enjoy the many social events we have…come on into the site and have a look at us.